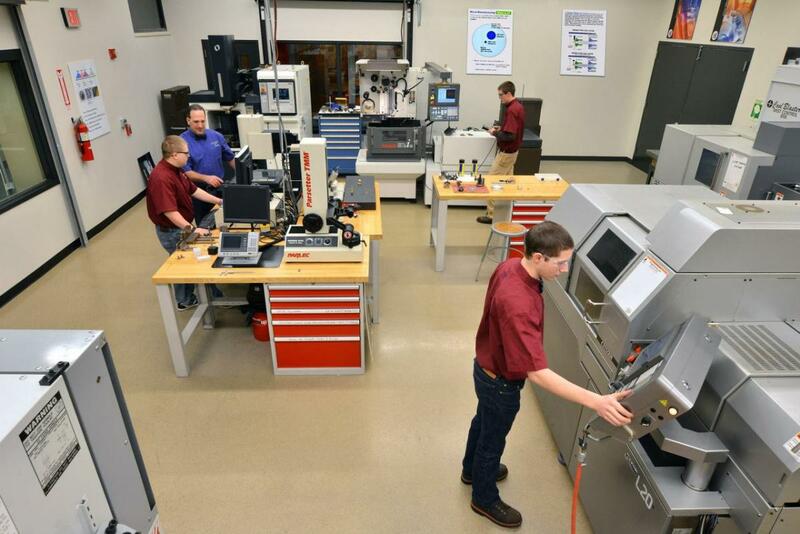 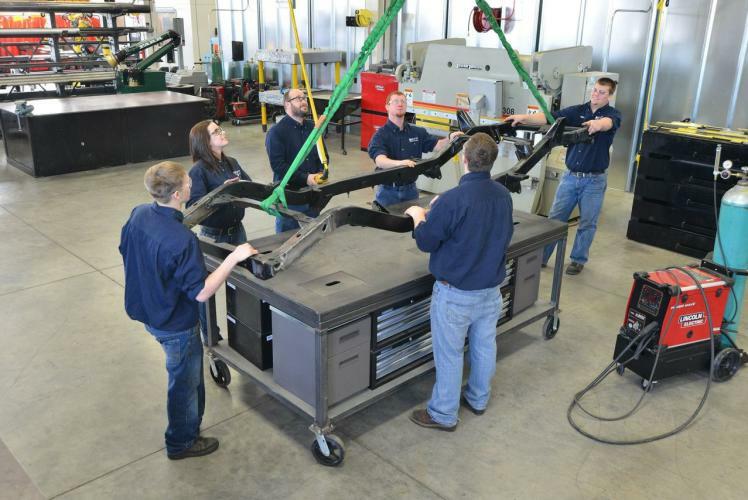 Chippewa Valley Technical College delivers superior, progressive technical education which improves the lives of students, meets the workforce needs of the region, and strengthens the larger community. 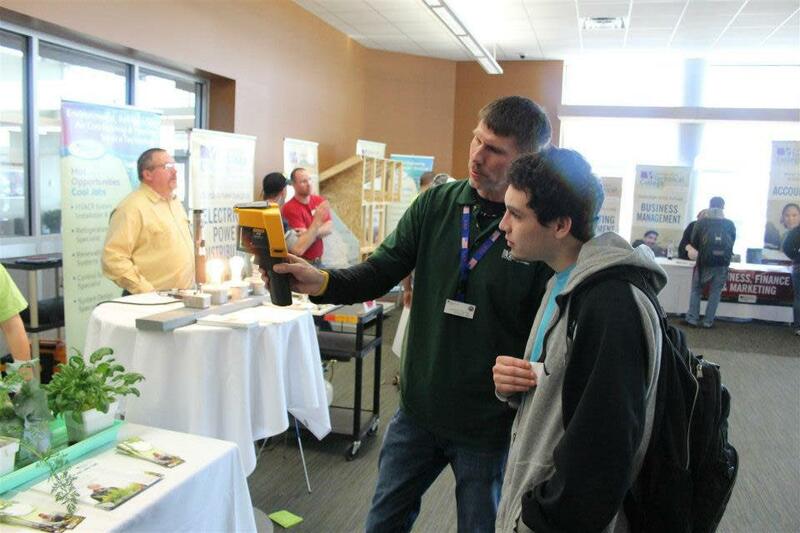 Campuses are located in Chippewa Falls, Eau Claire, Menomonie, Neillsville, and River Falls. 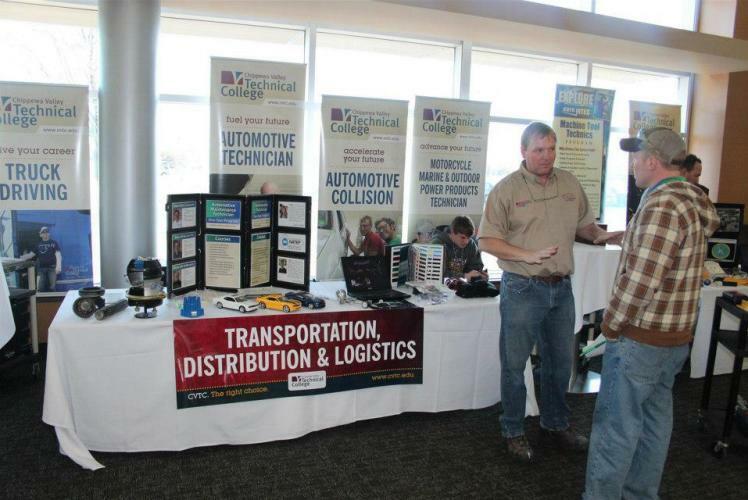 CVTC serves an 11 county area in west central Wisconsin. CVTC is part of Wisconsin Technical College System (WTCS) and is one of 16 WTCS colleges located throughout the state.